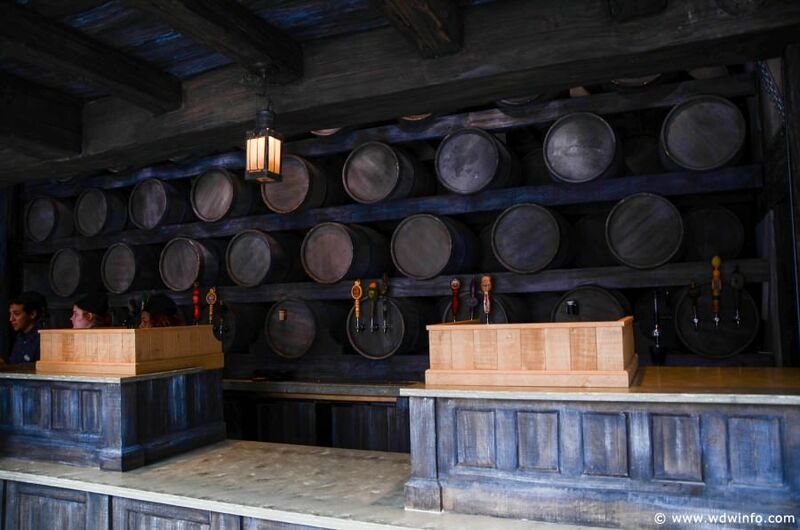 When Three Broomsticks and the Hogshead Pub opening up in The Wizarding World of Harry Potter – Hogsmeade, a standard was set for dining options available all over Universal Orlando. 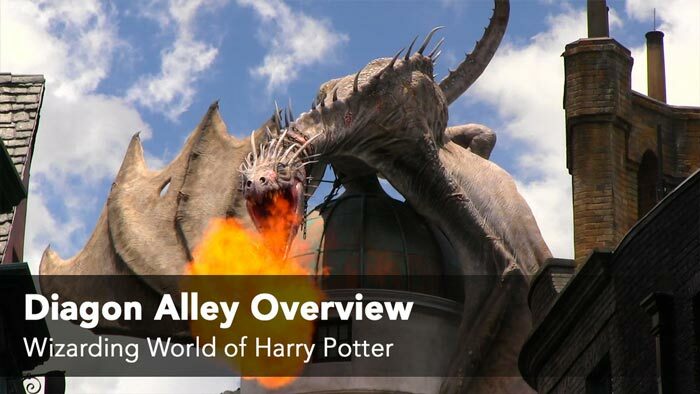 Diagon Alley takes dining another step further with the fantastic quick-service options at The Leaky Cauldron, delicious ice cream and other treats at Florean Fortescue’s Ice Cream Parlour and lot’s of drinks at Eternelle’s Elixir of Refreshment, The Hopping Pot and Fountain of Fair Fortune. 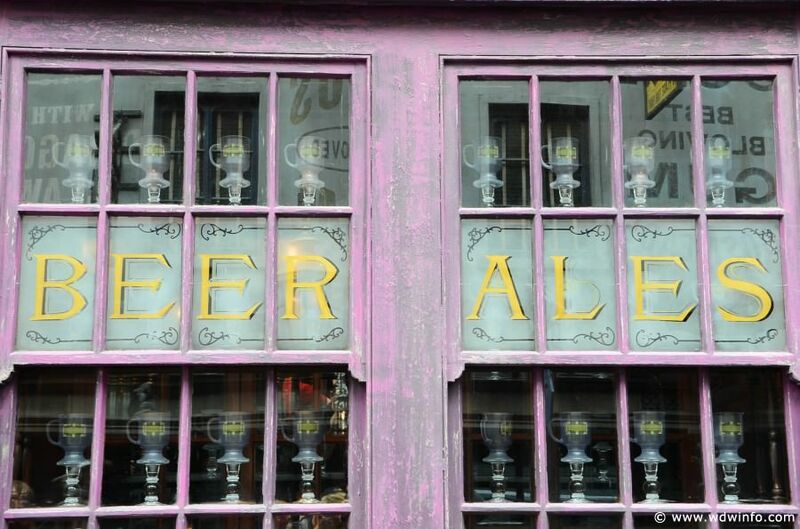 The Leaky Cauldron is the main restaurant in Diagon Alley featuring quick-service dining options for breakfast, lunch and dinner. 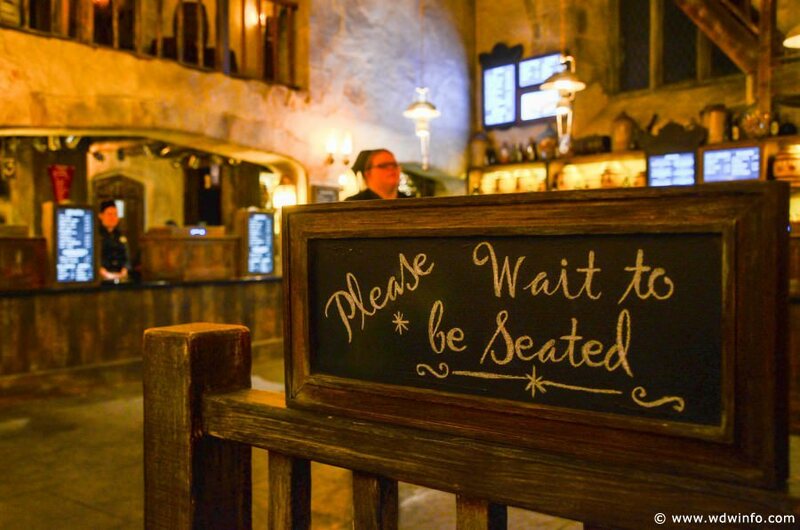 The Leaky Cauldron boasts a menu focused on English favorites including Fish & Chips, Bangers & Mash, Cottage Pie, Fisherman’s Pie, Toad in the Hole and Beef, Lamb & Guinness. 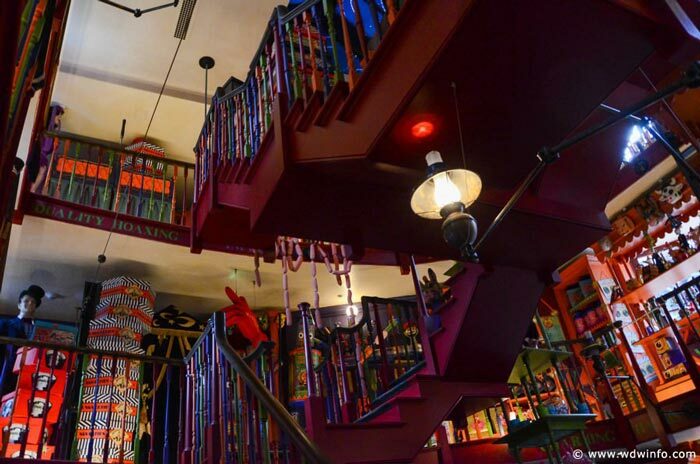 Florean Fortescue’s Ice Cream Parlour is home to some of the most bizarre ice cream flavors you will find anywhere. 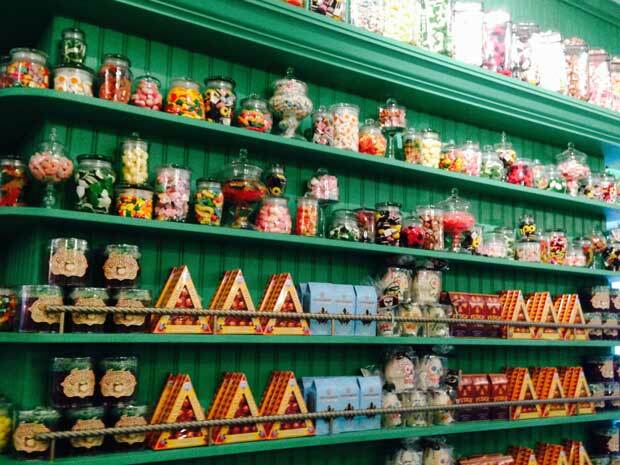 If you’ve ever dreamed of trying Chocolate Chili, Sticky Toffee Pudding, Earl Grey & Lavender or Strawberry and Peanut Butter then you absolutely have to stop here. The favorite flavor so far is the soft-serve Butterbeer flavored ice cream. 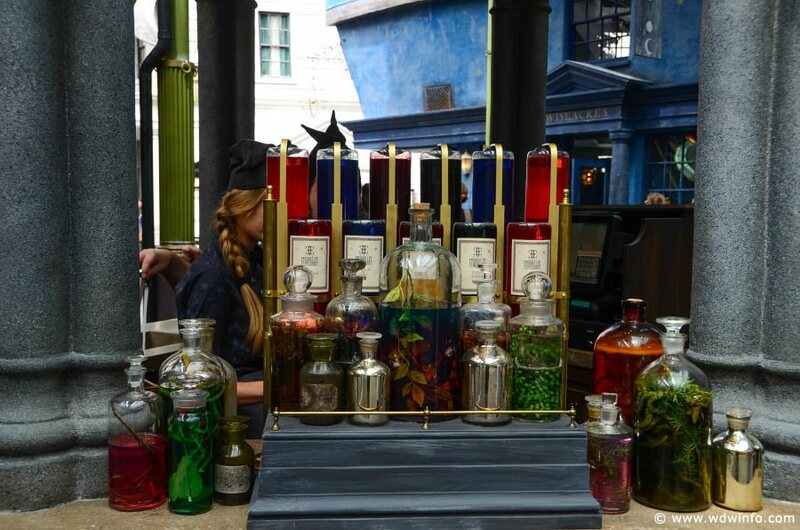 Eternelle’s is a small stand in Carkitt Market that specializes in selling Gillywater along with four special elixirs – Fire Protection Potion, Babbling Beverage, Draught of Peace and Elixir to Induce Euporhia. Each one has a different flavor, so ask which each one tastes like before settling on a certain elixir or just try them all. Fountain of Fair Fortune is the name of a Beedle the Bard story, but it is also the place in Horizont Alley to get the Wizard’s Brew and Dragon Scale beers as well as Fishy Green Ale and Butterbeer. 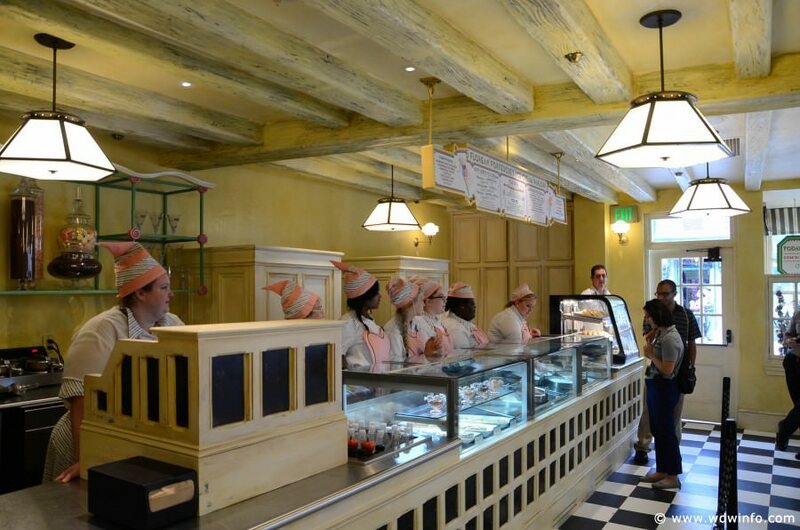 On busier days, stop into Fountain of Fair Fortune if you’re looking to get Butterbeer ice cream, but don’t want to stand in long lines at Florean Fortescue’s. 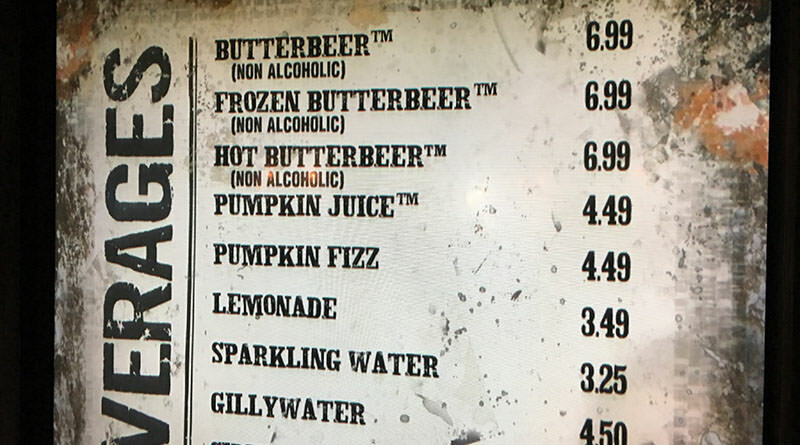 The Hopping Pot is a small stand in Carkitt Market that sells Wizard’s Brew and Dragon Scale beers, Butterbeer, Tongue Tying Lemon Squash, Otter’s Fizzy Orange Juice, Fishy Green Ale, Peachtree Fizzing Tea, Pumpkin Juice and pasties to munch on. 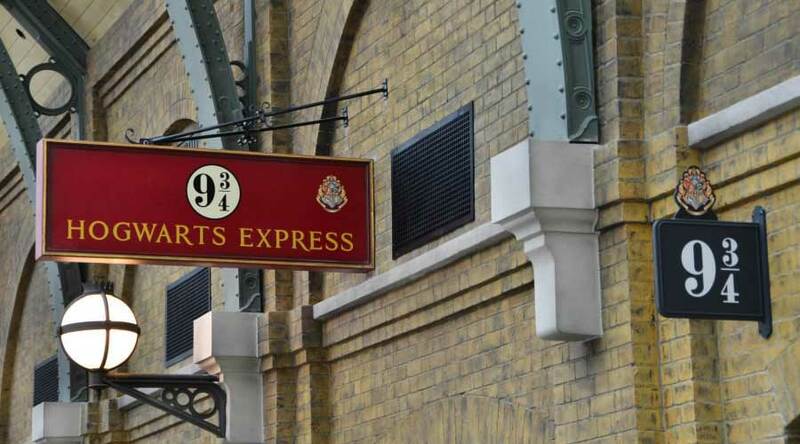 Butterbeer ice cream is also available at this location.